A Forbes magazine list of America's 400 richest people has featured these five Indian- Americans, which has been topped by Microsoft co-founder Bill Gates for the 23rd year in a row. 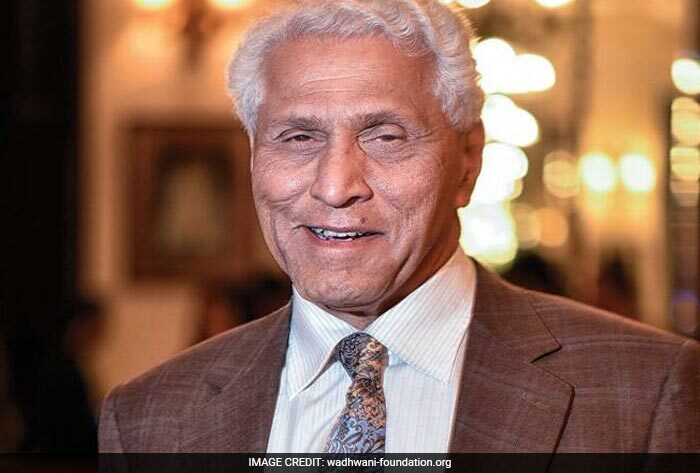 Romesh Wadhwani, with net worth of $3 billion, has been ranked 222nd on the Forbs list of America's 400 richest people. 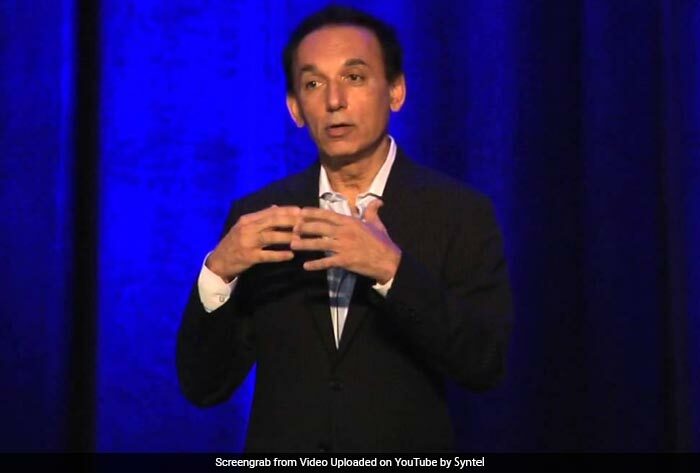 Mr Wadhwani is the founder, chairman and CEO of Symphony Technology Group, an empire of 17 data, technology, healthcare and analytics companies that together take in more than $2.8 billion in annual revenue according to Forbes. Bharat Neerja Desai ranks 274th on the list with a net worth of $2.5 billion. He is the co-founder of outsourcing firm Syntel, which he started in 1980 from an apartment in Michigan. 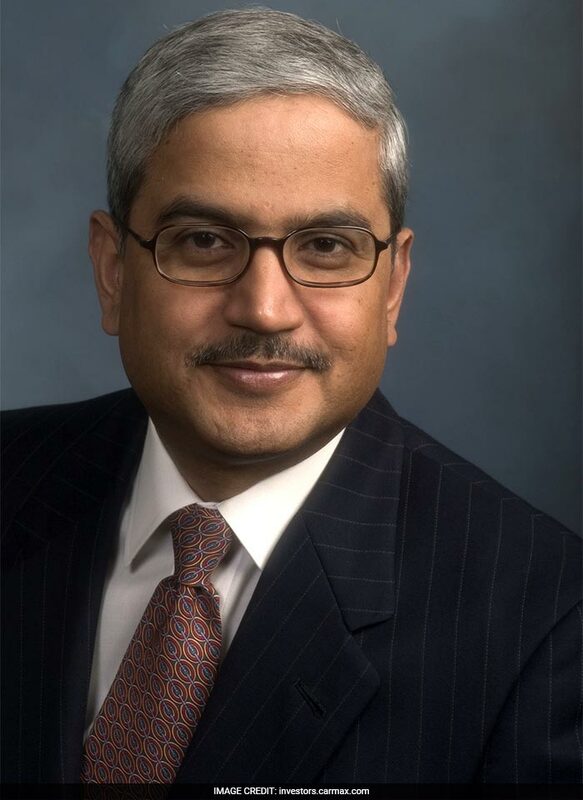 Rakesh Gangwal is ranked 321 on the list with a net worth of $2.2 billion. Mr Gangwal made his fortunes from InterGlobe Aviation, the parent company of budget-airline IndiGo, which he had co-founded in 2006 with one aircraft. 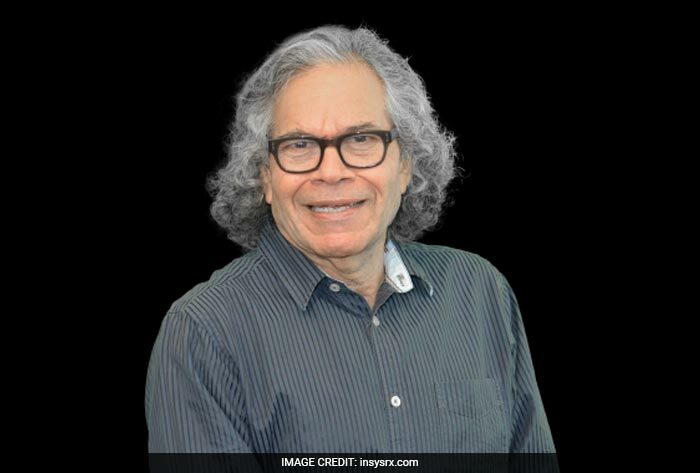 John Kapoor has been ranked 335 on the list with a net worth of $2.1 billion. Mr Kapor is the chairman of two drug outfits -Akorn, which specializes in "difficult-to-manufacture" prescription drugs, and Insys Therapeutics, which produces an opioid for cancer patients. 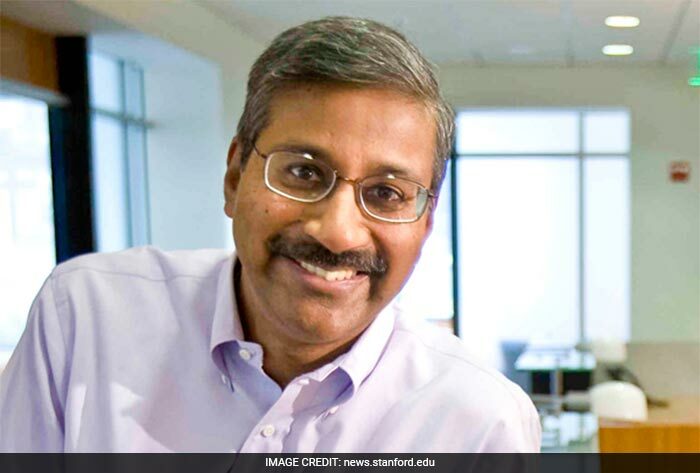 Kavitark Ram Shriram ranks 361 on the list with a net worth of $1.9 billion. The Silicon Valley angel investor is an early backer of Google. Although, Mr Shriram has sold most of his Google shares, he is still on the broad of Alphabet.